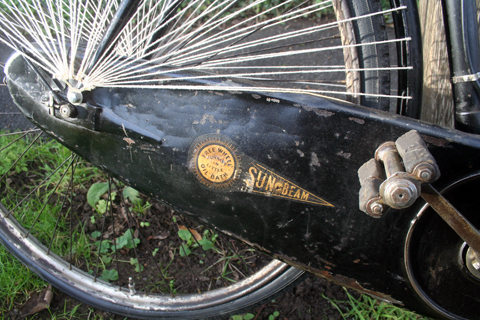 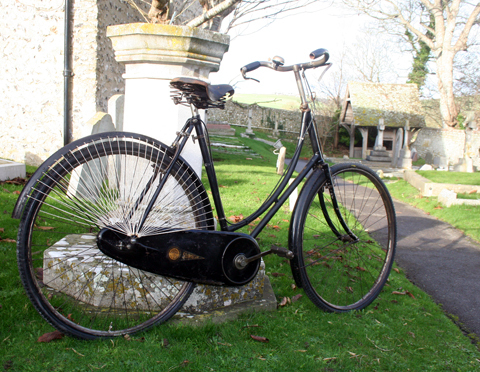 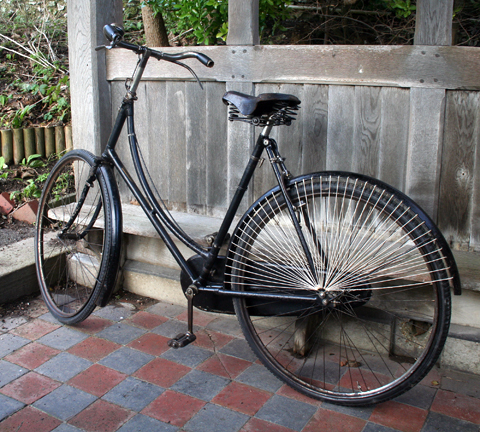 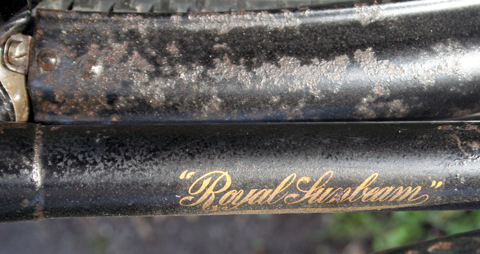 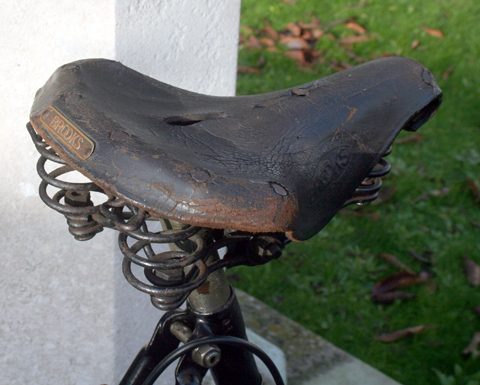 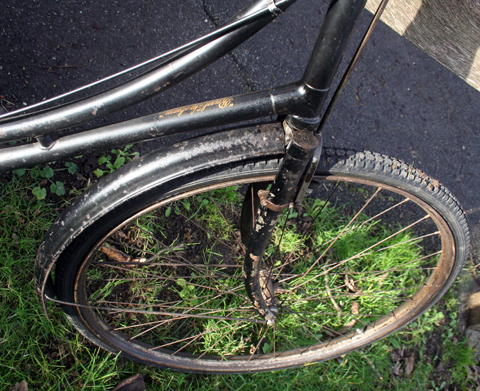 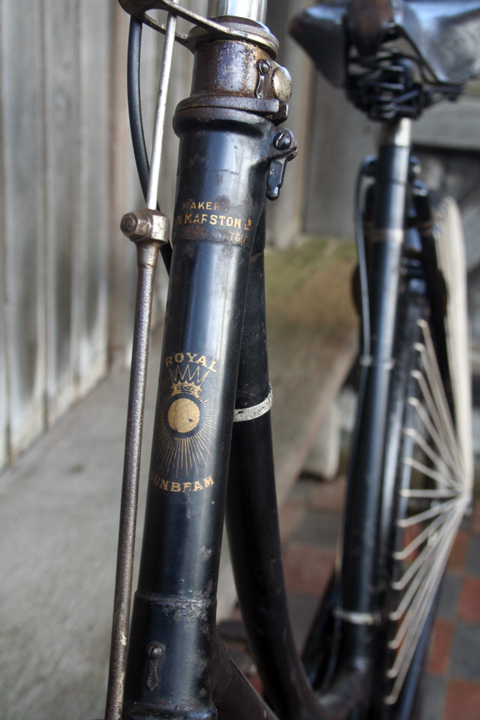 The photo showing its original ‘Royal Sunbeam’ transfer is taken at an odd angle, from above the front mudguard. 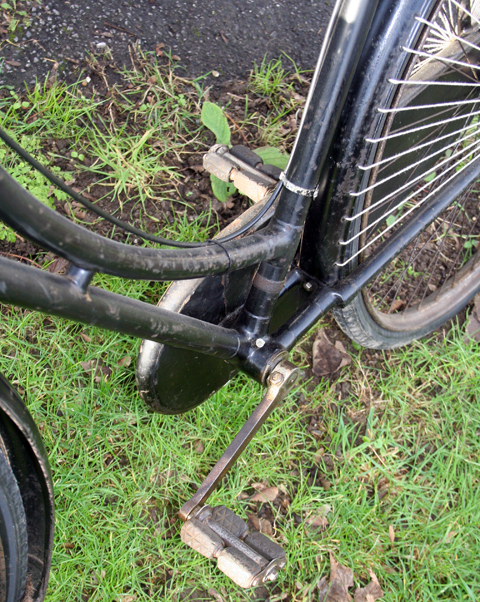 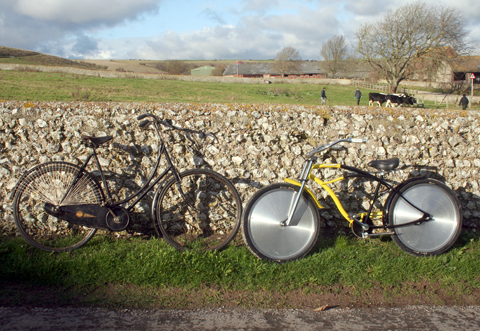 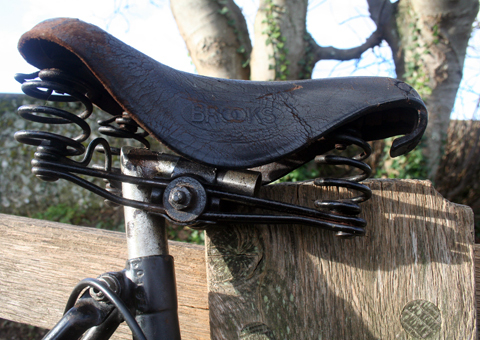 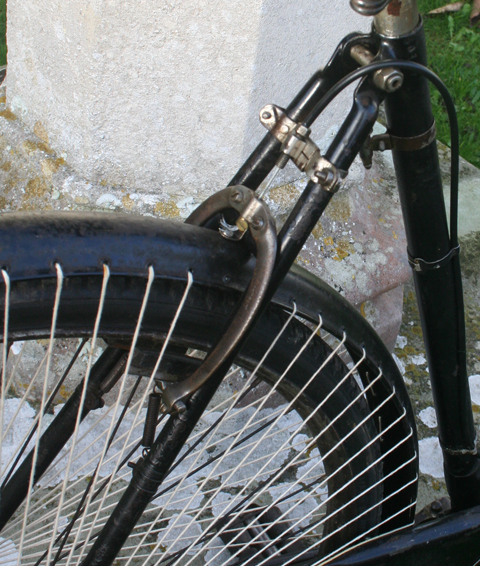 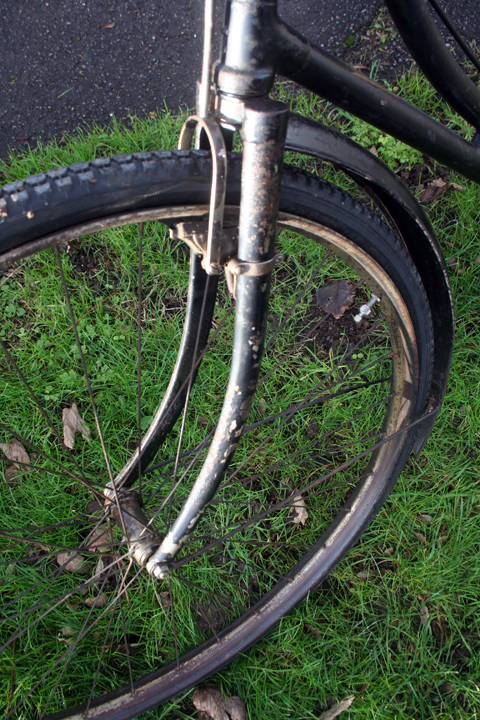 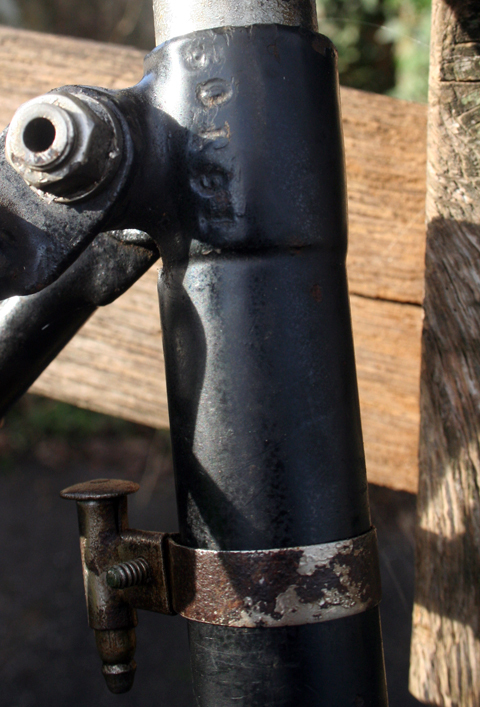 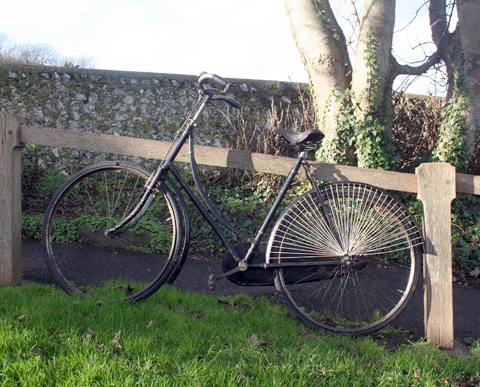 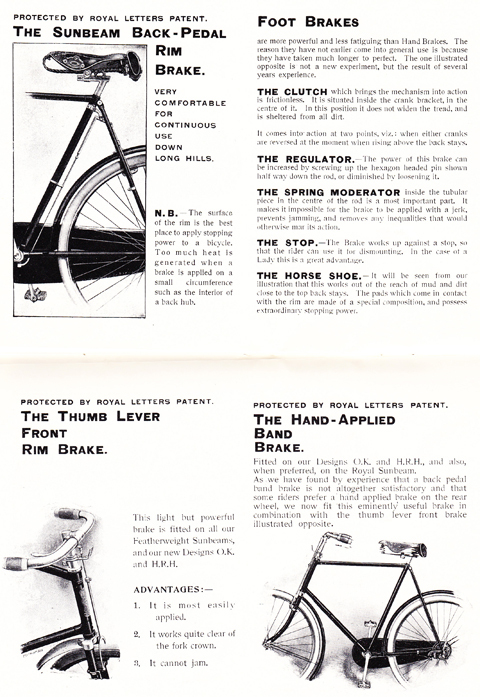 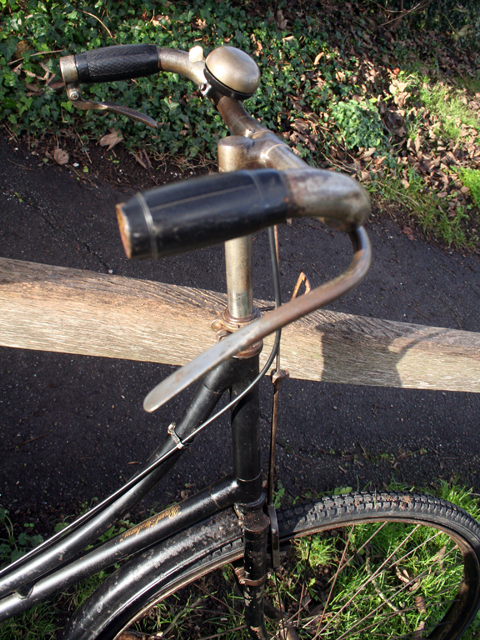 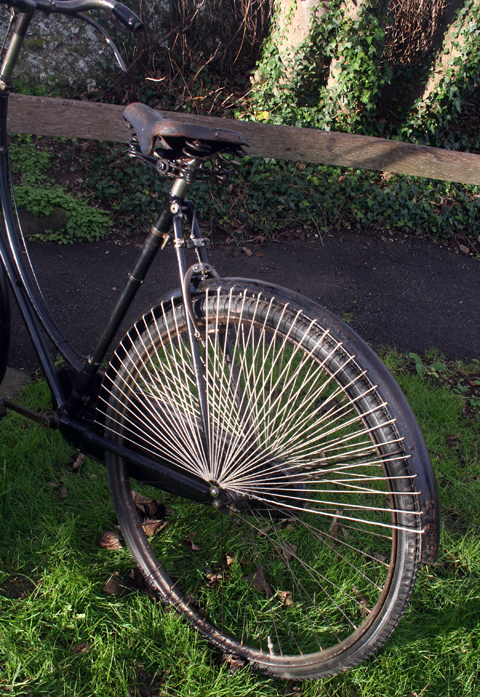 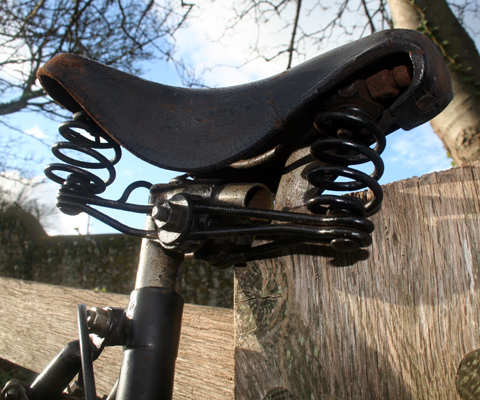 This bike’s feature is the unusual brake set-up, as seen below. 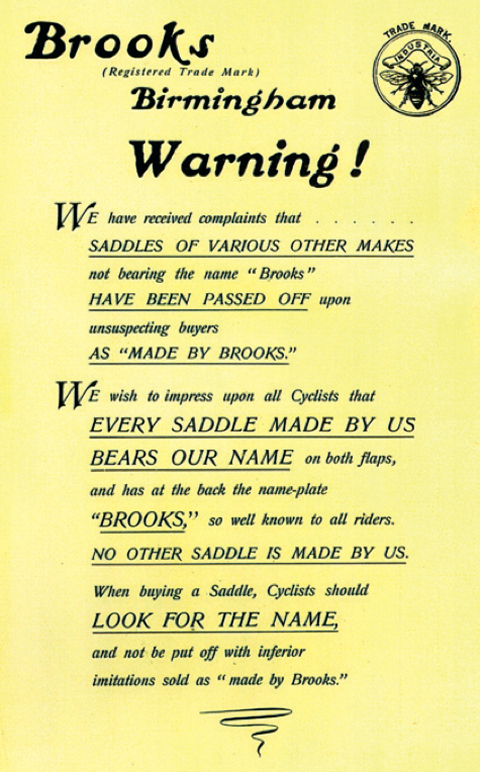 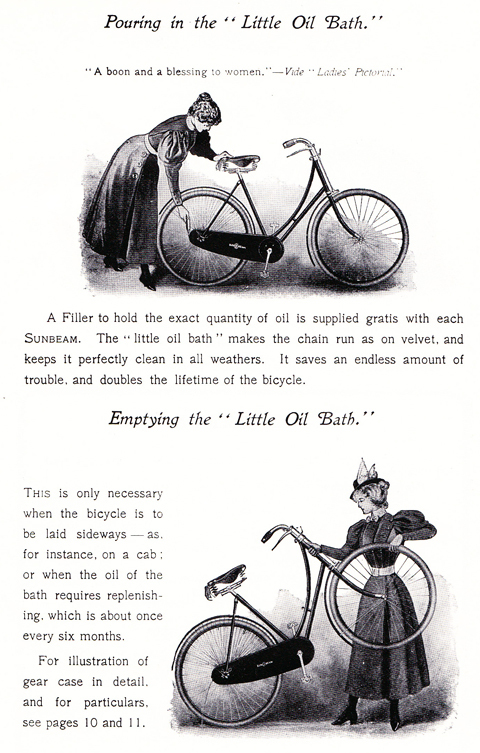 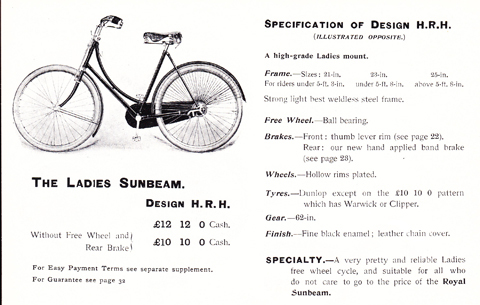 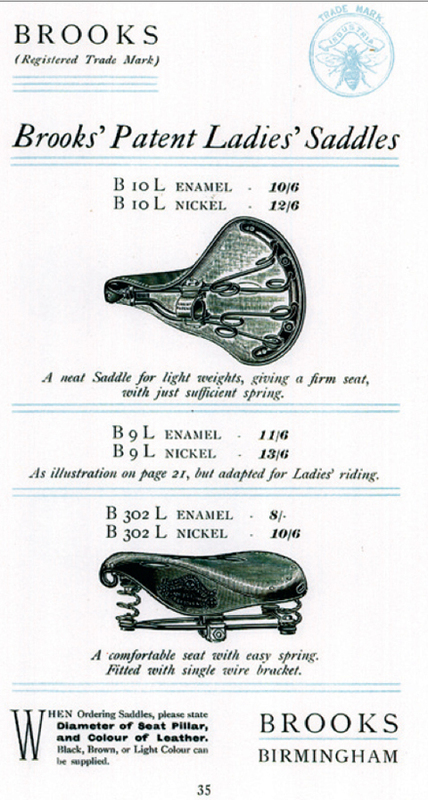 The Sunbeam book shows that the frame number 41925 was issued in 1901 and frame number 51649 was issued in 1902. 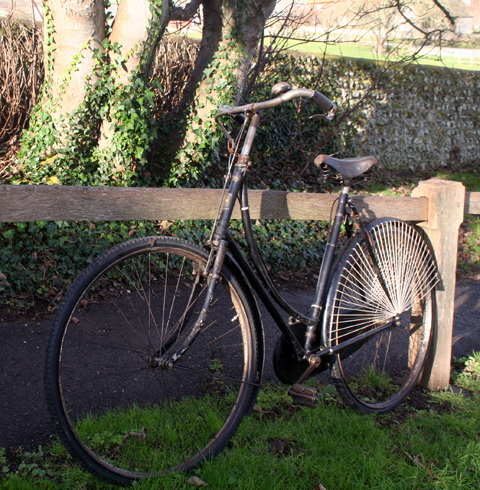 This bike is numbered 50191. 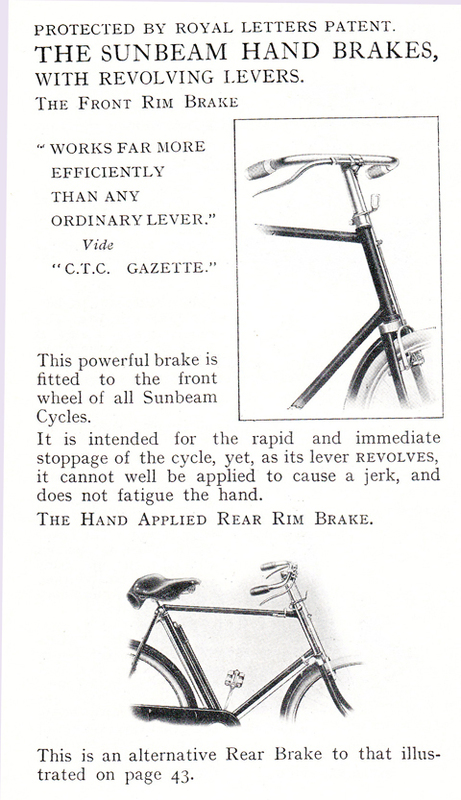 A band brake is aesthetically pleasing. 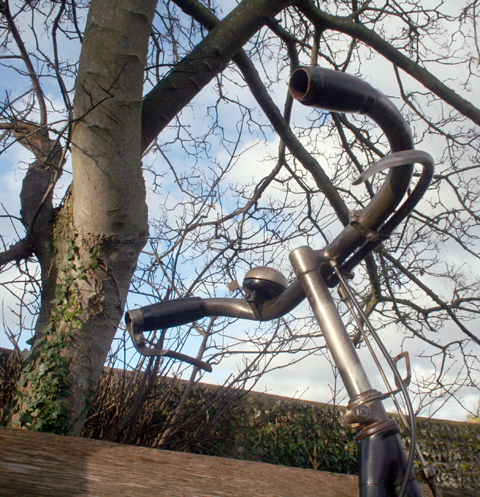 But this set-up is much more practical for regular use.